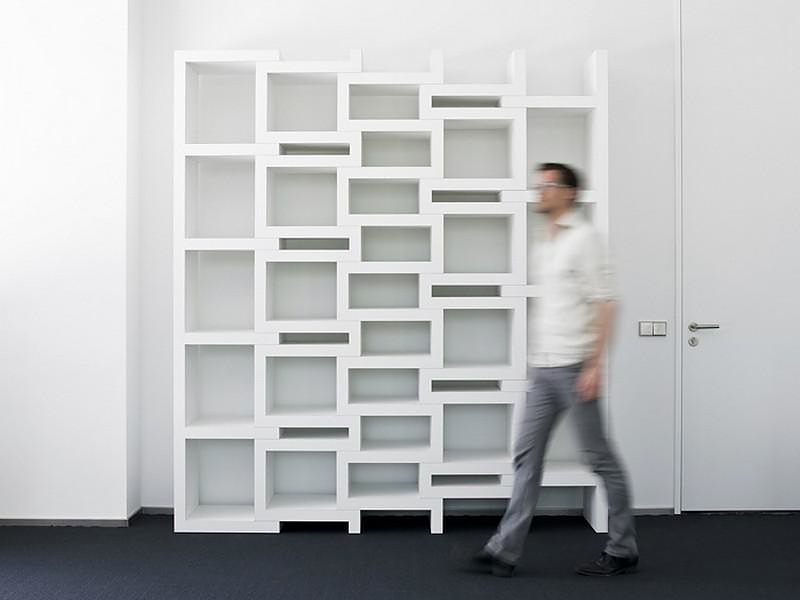 HomeBlogHome DecorREK a Modular Bookcase by Reinier de Jong. 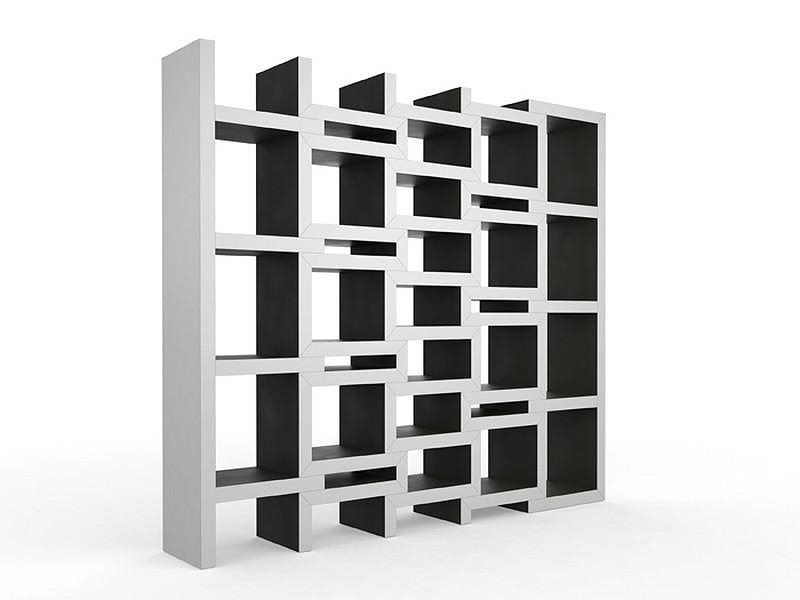 REK is a unique modular bookcase by Reinier de Jong that consists of five parts that can be pulled apart, creating as much spaces as needed. 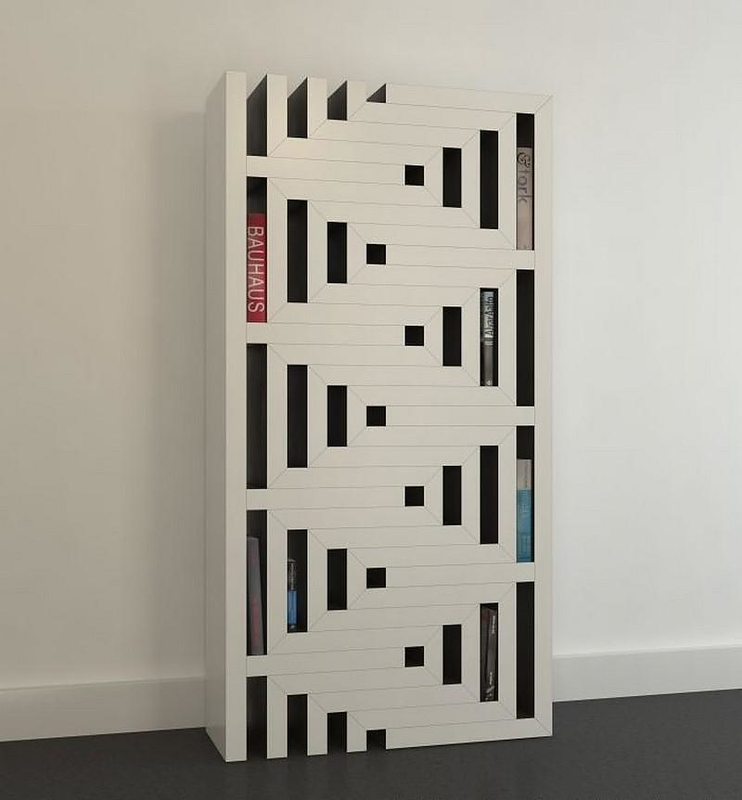 The REK bookcase grows with your book collection! 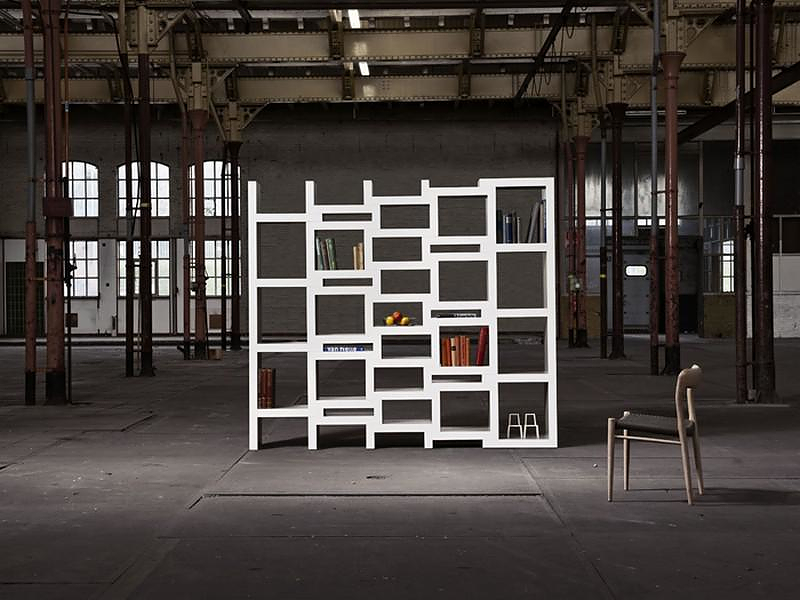 Dutch designer and architect Reinier de Jong has designed this modular bookcase with the intention to propose a flexible piece of furniture whose storing capacity and size can be configured fast and easy. Indeed the REK bookcase expands as easily as it collapses, creating various sized voids and making room for all kinds of books and magazines! 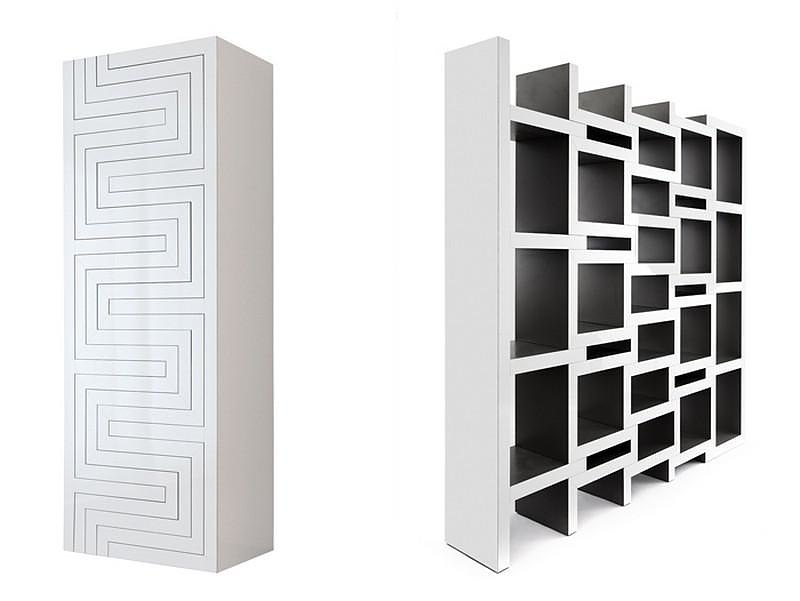 Each part has a zigzag shape that allows for varying width, style, and number of shelves. 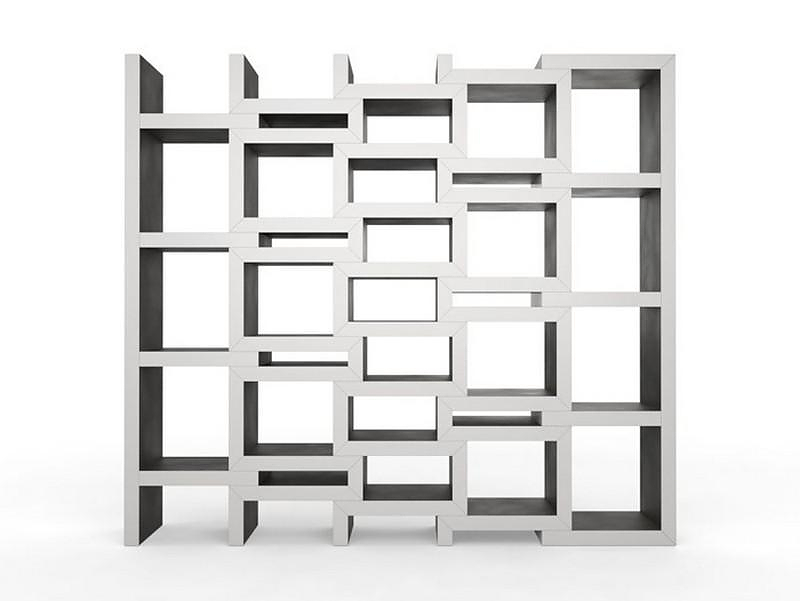 First designed and produced in 2008, the new version of the REK modular bookcase is more lightweight to slide easily, with a finish of recycled HPL(High Pressure Laminate) that gives it a warm grey color and a texture associated with fine concrete or grey cardboard. 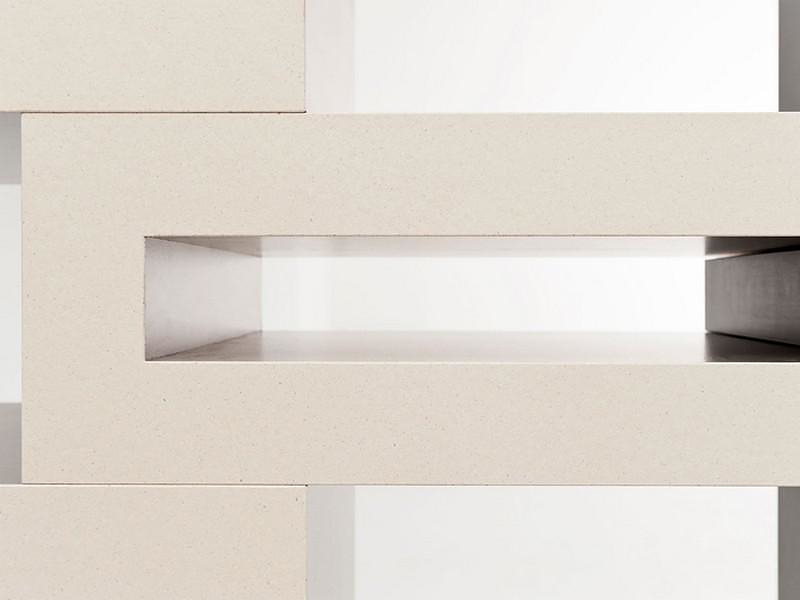 De Jong has also created a junior version of the REK made by poplar plywood at the height of 160 or 126 cm.